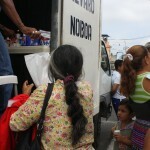 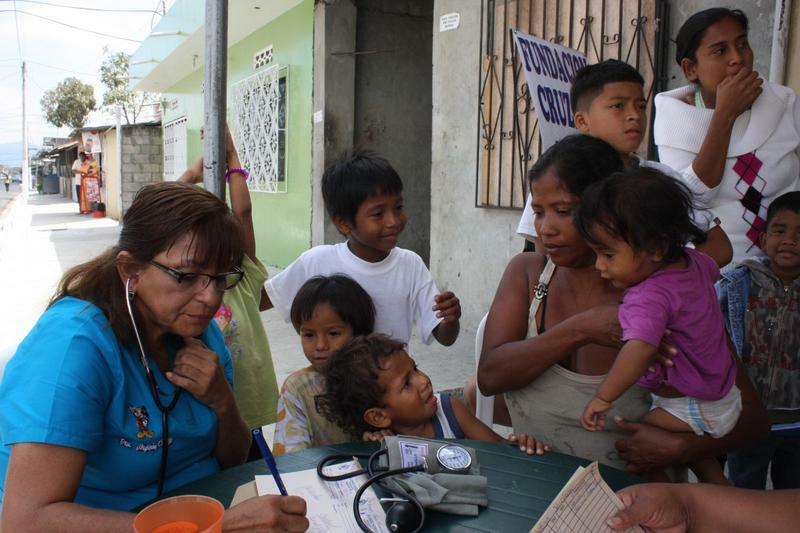 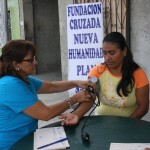 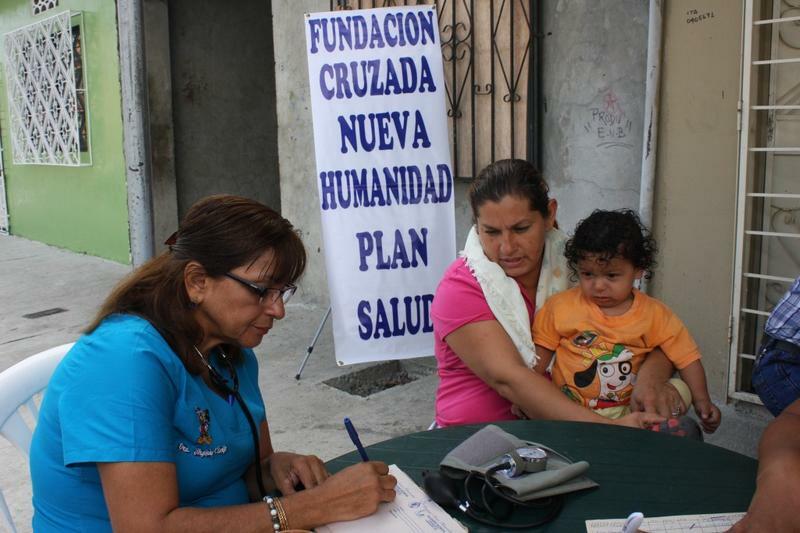 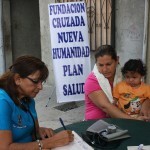 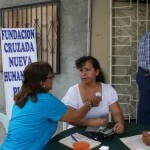 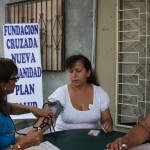 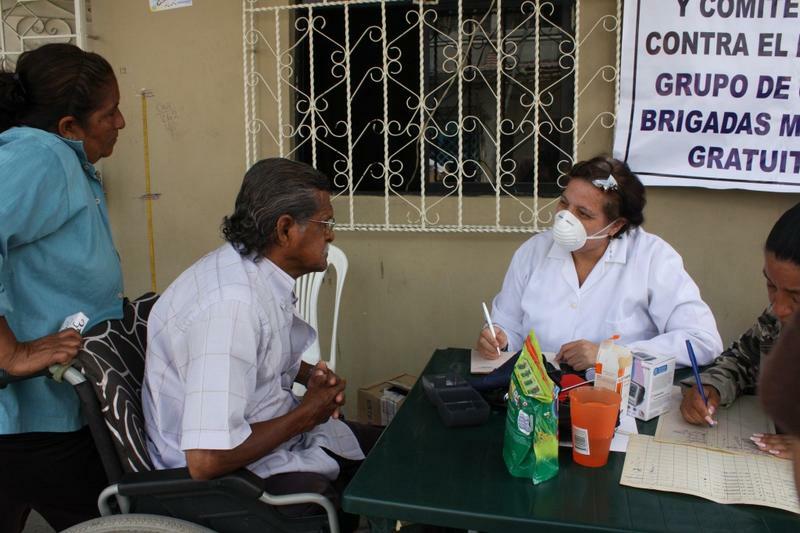 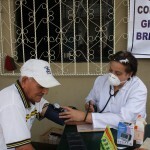 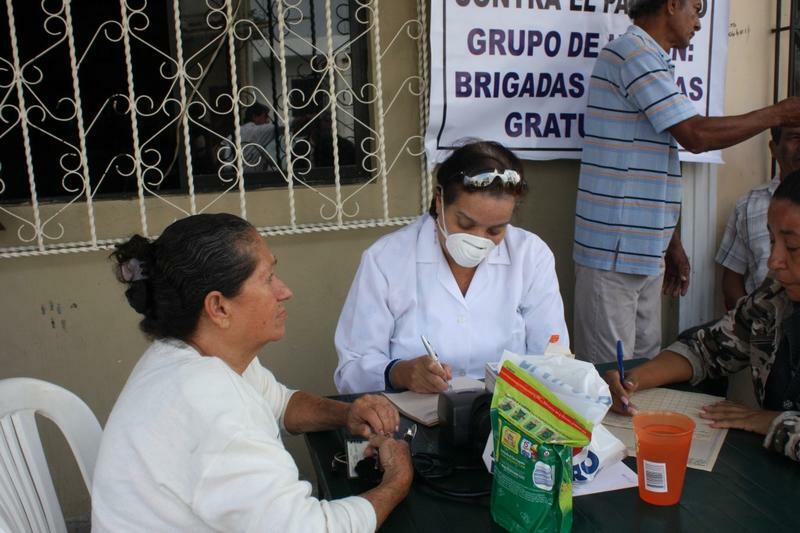 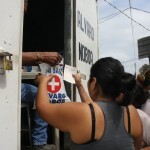 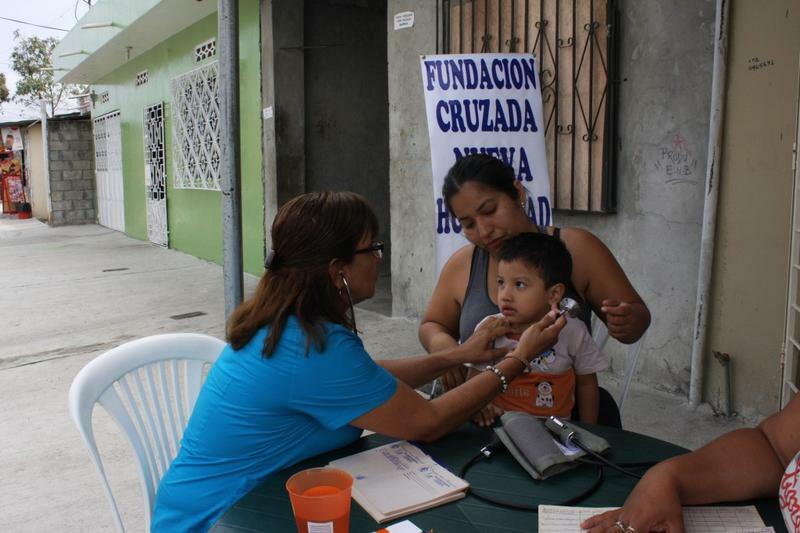 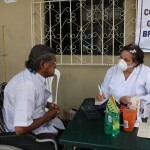 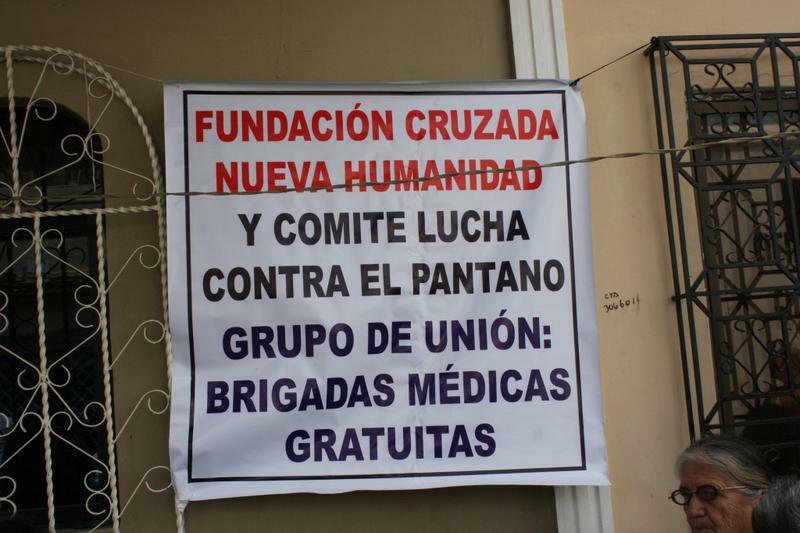 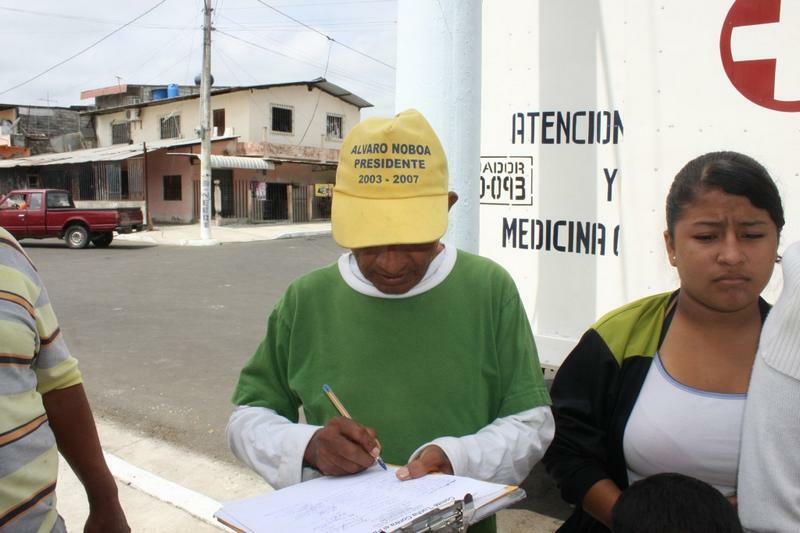 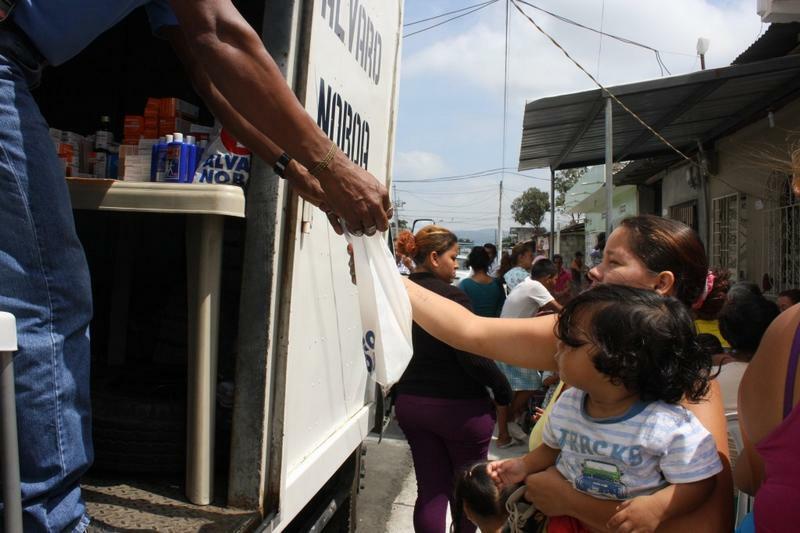 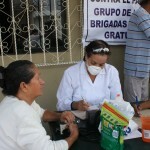 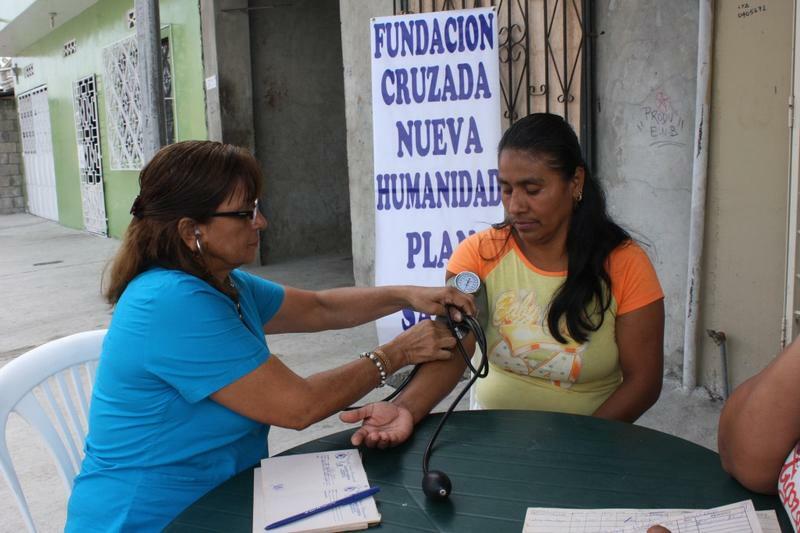 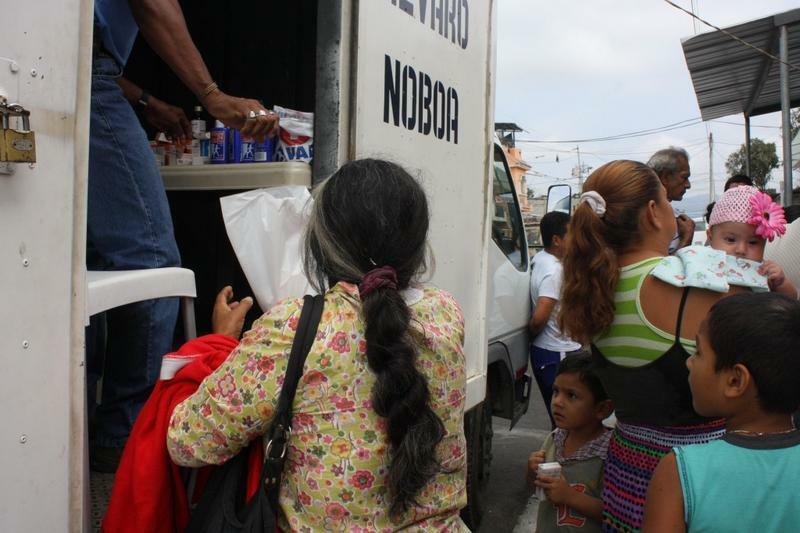 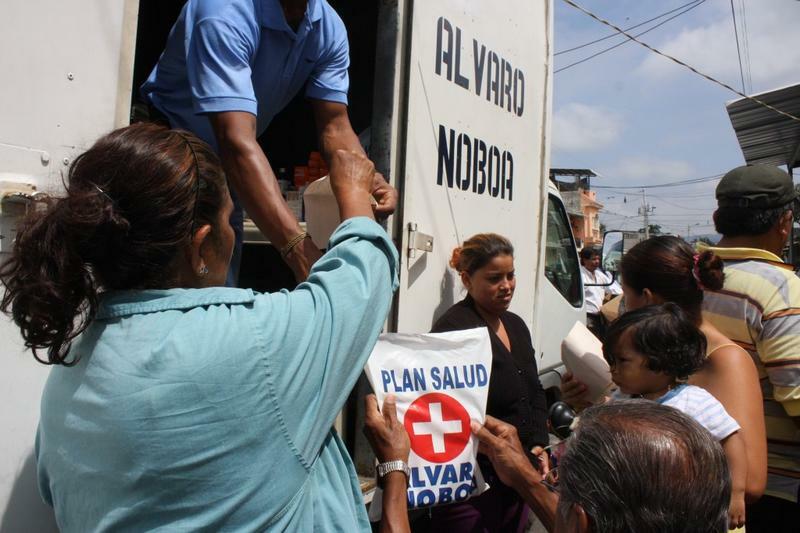 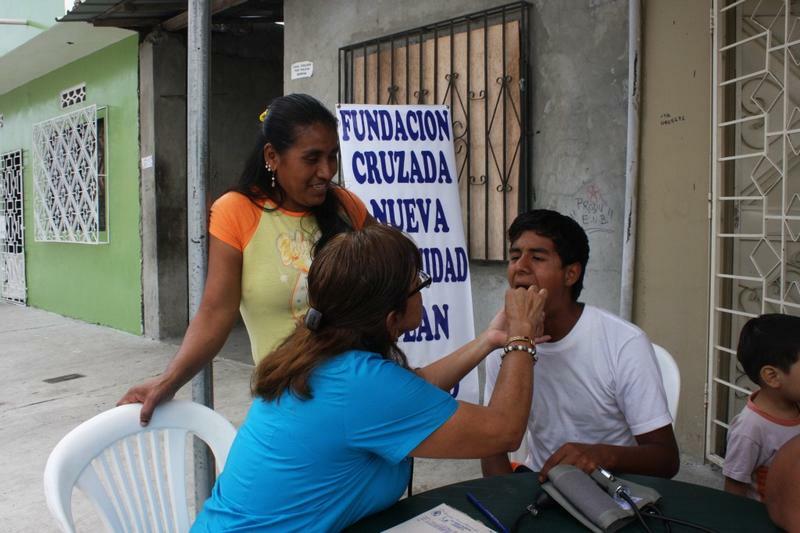 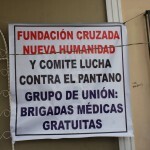 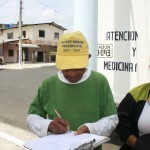 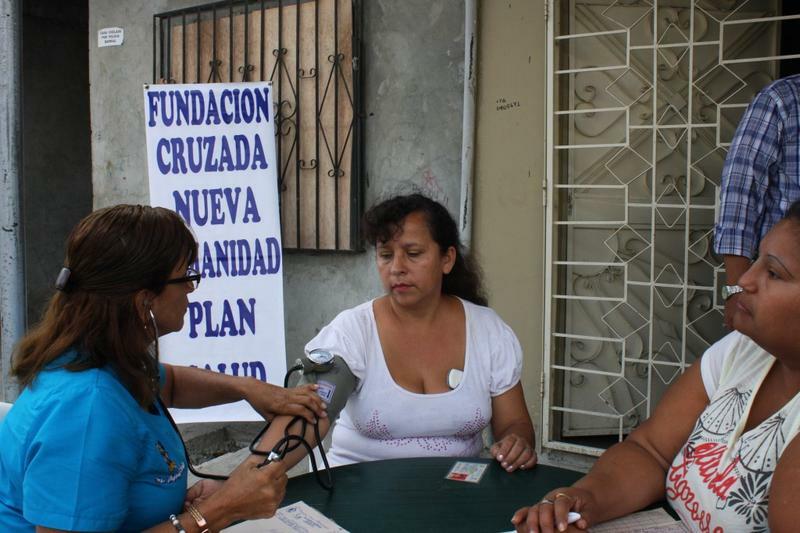 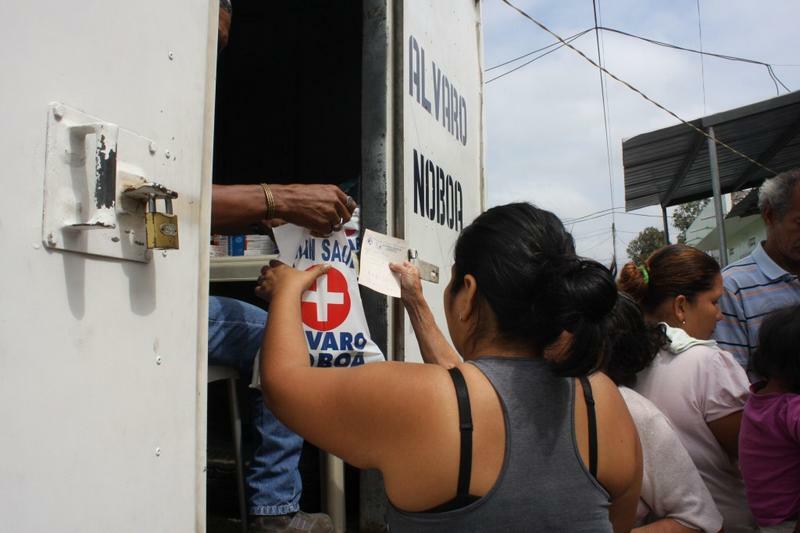 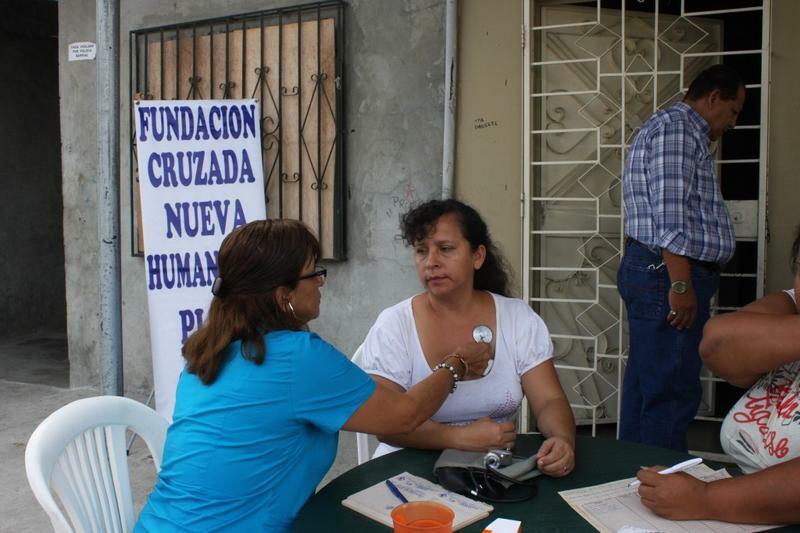 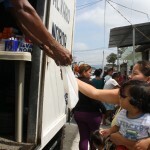 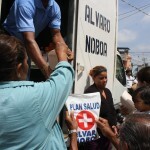 The Crusade for a New Humanity Foundation (FCNH), founded and led by businessman Álvaro Noboa, keeps its community work, this time in the Suburbio Oeste of Guayaquil, where 120 inhabitants of The F and 25 streets received free medical care through the mobile medical brigades and The support of Alejandro Pin, coordinator of the group “Lucha Contra el Pantano”, who is part of the foundation for 10 years. 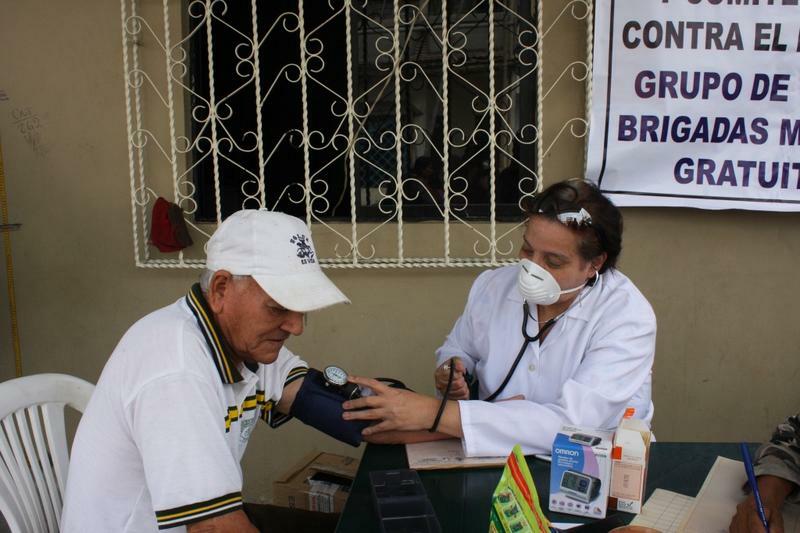 Doctors Virginia Clavijo and Jenny Arteaga provided medical attention to children, adults and the elderly. 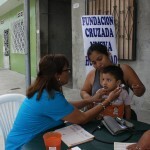 The most common diseases among the children were respitatory problems like the flu, while the elderly presented cases of high blood pressure and diabetes. 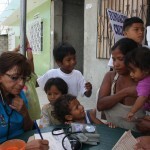 Ana Galarza, of 34 years old and mother of 5 children: Feliz, Neymar, Michael, Melanie y Bryan; is grateful to the foundation because she and her little ones received free medical care and medicines, for that she thanked Alvaro Noboa for the humanitarian gesture, since without this help she would not be capable of paying for the treatments.